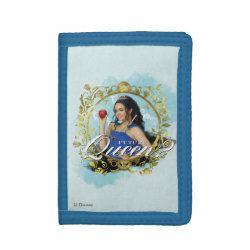 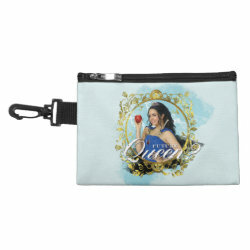 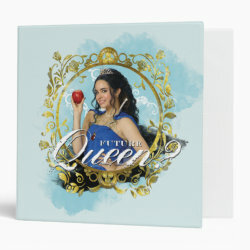 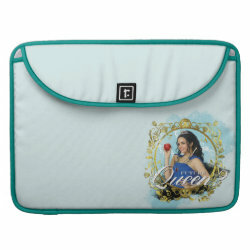 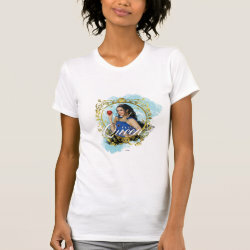 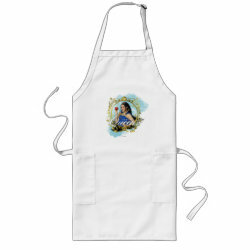 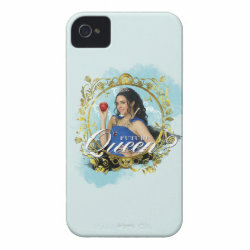 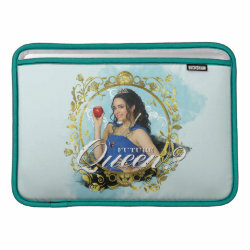 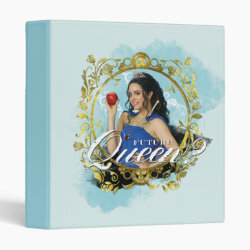 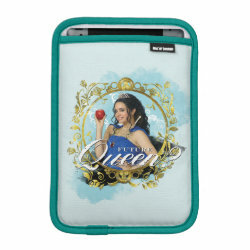 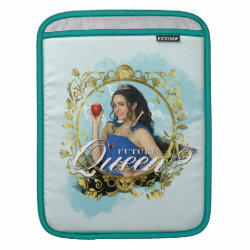 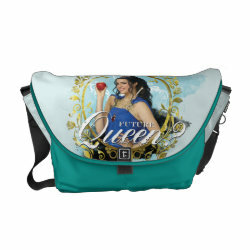 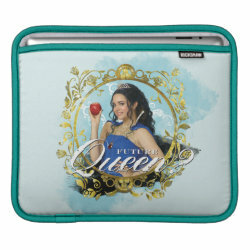 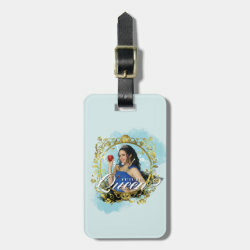 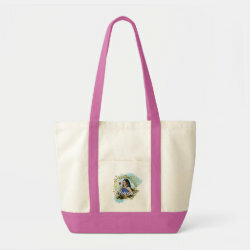 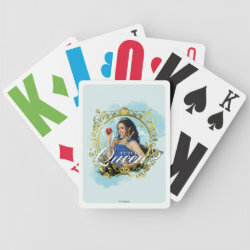 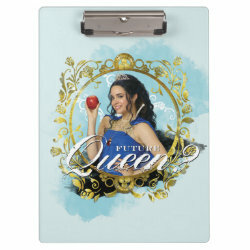 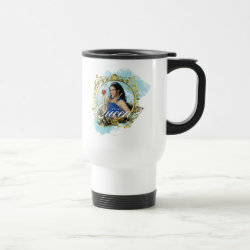 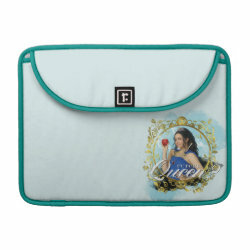 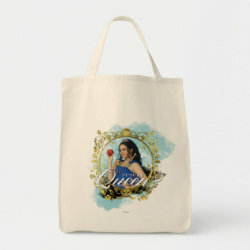 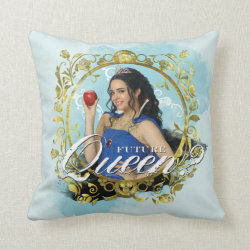 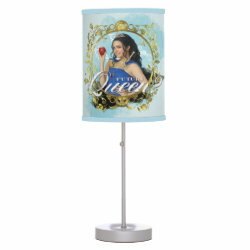 Evie (daughter of the Evil Queen) is featured in this officially licensed design from Disney's Descendants. 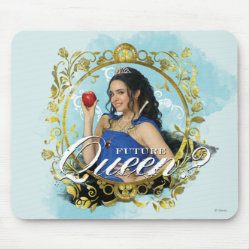 Evie is wearing royal attire while holding a red apple. 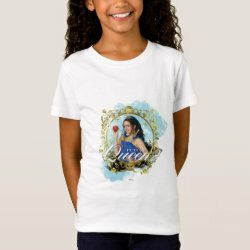 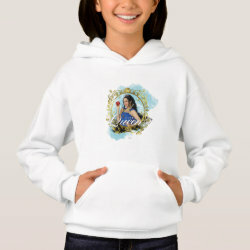 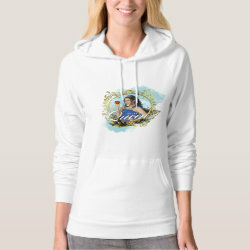 She is centered inside a golden floral circle and is captioned by text reading "Future Queen".